All are welcome, clients and Healers of all modalities alike. No experience necessary. 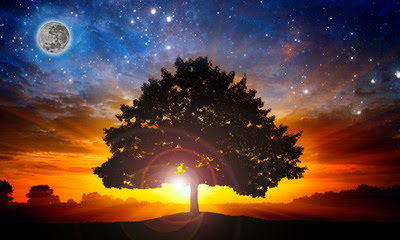 A Reiki share is an event for those intrigued or interested in Holistic Energy Healing where you gain an opportunity to learn about but also experience the Reiki energy. It is also a great opportunity for fellow Reiki Healers of all lineages, levels and styles to come together to practice, share ideas and learn new techniques. The time you spend on the table is shorter than a regular session, but you are receiving healing from many healers with different levels of practice and experience. The laying on of many pairs of hands creates a massive flow of Reiki Energy providing a deeper healing than a regular session. Group energy is a wonderful and often profound experience. Relaxing the body to relax the mind. 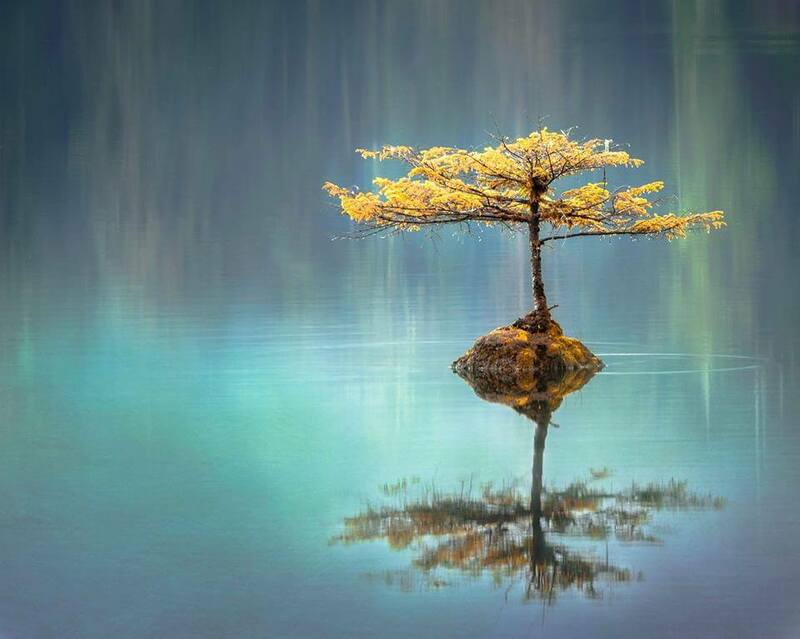 Please join DIANE MACDONALD of Raincoast Elemental Wellness and Consulting Inc. for a different type of meditation. A meditation that focuses on releasing muscle tension from the body. With this type of meditation, taming the mind occurs naturally with ease and grace as muscle tension is released. Meditation has been scientifically and medically linked to…Easing stress, anxiety, depression and chronic pain. Giving rise to improved relationships and productivity. Enhancing short-term memory and the ability to focus and concentrate. relax! Participants need to be sitting in a chair or lying on the floor. Please bring a yoga mat, pillow, blanket and water bottle. The store has chairs for those who would prefer a chair. Please register by phone (604-937-5540) or on line using the register now button (space is limited to 8). Are you seeking a safe space for spiritual development? Join our group of conscious men in a weekly meditation and discussion forum. Topics will include relationships, spirituality, work life, prosperity and fulfilment. If you are seeking growth and desire to dive deep into Love and Life in a safe and supported environment with other like minded men then this offering is for you! $10 minimum donation. Please call the store to register or if you have any questions! Are you ready to meet your team of Angels and Guides? 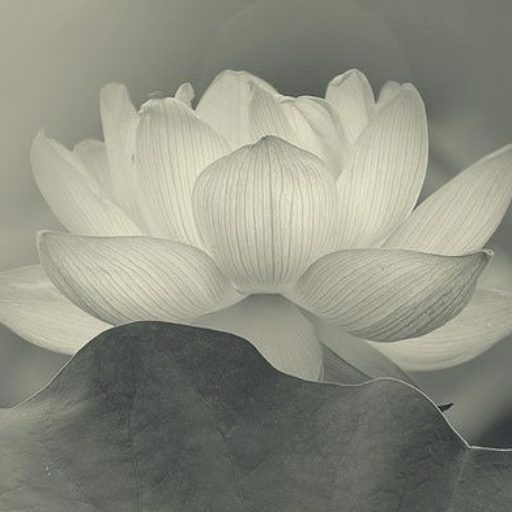 Come and join our Reiki Master Teacher, Tannis Gauthier, for an evening of healing and reconnection. Tannis will guide you to be more aware, how to open your heart and raise your vibration. Learn practical skills that will teach you how to invoke the presence of your Angels and Guides and how to tune into angelic guidance. Experience the powerful yet gentle, purifying, healing Reiki Energy as we work with The Ocean of Holy Love and the Divine Love of Holy Fire meditations. The Dragonfly is the telephone to the other side. Using the wisdom and guidance of your spiritual guides Richard will show you how to empower yourself and solve any problem. 1. you will never face a problem that you cannot solve on your own. 2. You will gain personal clarity and true understanding of who you are. 3. You will write your own path to freedom and take command of your life. 4. You will be able to overcome every fear. Please use the Register Now button or call the store to register or if you have any questions! Susan provides guidance and healing to those who are ready for personal growth and development. If you are willing to take responsibility and accept transition in your life, then she can assist with the shift. Susan can help facilitate the changes you are ready to make. 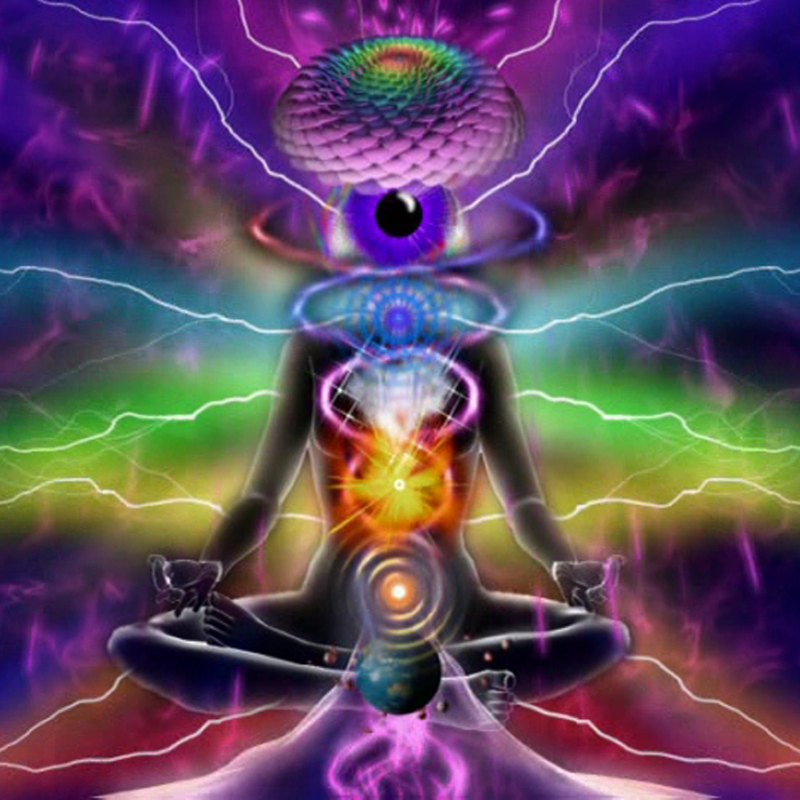 The different Energy Modalities offered are streamlined into one category called Energy Balancing. These sessions are customized to your needs using a variation of the following methods: Akashic Records Aura Clearing and Reconstruction Medical Intuition Past Life Releasing Dimensional Repatterning Holographic Alignment Channelled Healing Chakra Balancing. “I had tried everything under the sun and I mean EVERYTHING to help conquer my anxiety. I had been suffering from this illness for over 20 years it had affected my life, work, wife, kids and family. At one point I was suicidal as I had tried every type of therapy out there as well as every type of medication. I had to take 2 Gravols every night for the last 10 years just to be able to fall asleep by 5am. My wife begged me to see Susan for almost a year and after her pleading I gave in and went to prove it wouldn’t work! We all have a shadow aspect within us and no matter how much we avoid seeing it or try to hide it, the message they mean to deliver will always find a way to make itself visible and tangible in our reality. Our emotional wounds are real and they show their painful face in the many aspects of depression, anxiety, panic attacks, feelings of unworthiness and unhealthy behavioural patterns that affect our overall health and relationships. Join Rosario, from the The Healing Tribe, in this intimate gathering where we will sit compassionately with our uncomfortable and misunderstood emotions and discover the meaning and implications behind the controversial Shadow work technique. medicine woman and has been initiated in the Ancient Peruvian rites by beloved Kamasqa curandero and altomisayoq Don Oscar Miro-Quesada and Shamanic teachers Christa Lynn and Sandra Ingerman among other traditions. She is also an active member of the Tri-cities community and leads The Healing Tribe studio in Port Moody, B.C. Investment: $300 + gst. 50% payment required at time of booking. The Akashic Records (Book of Life) record every life lesson, emotional response etc. that you have participated in, during all of your incarnations. It is your soul’s blueprint. when your in the Akashic Records you are in the energy of your soul, you receive the truths of you. 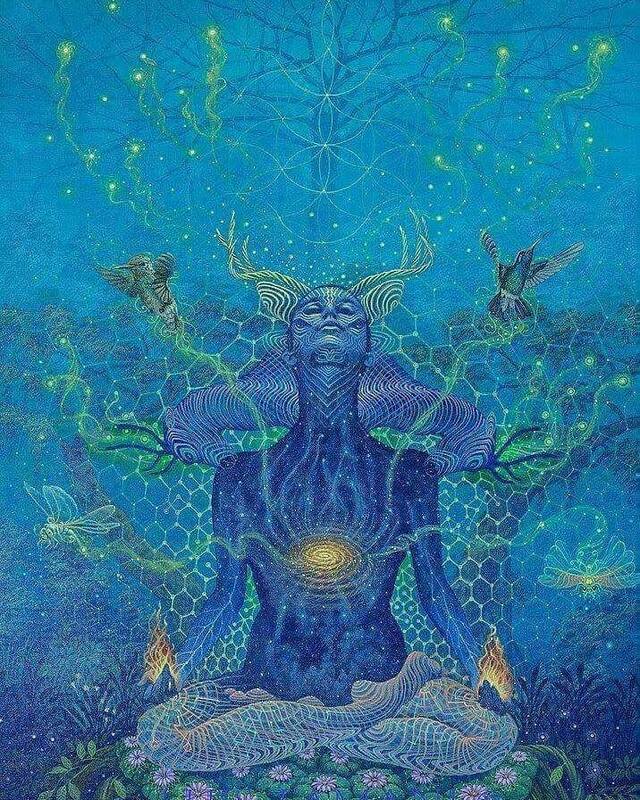 While working within the Akasha, you are better able to understand yourself, and therefore begin to move forward with a conscious relationship with your soul and a greater awareness of the Divine presence. 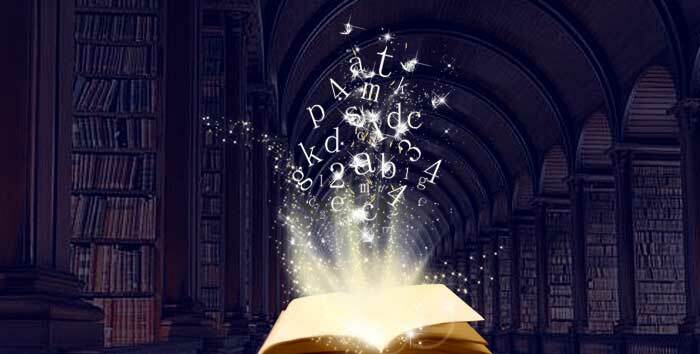 Course Content: Understanding the Akashic Records. How to confidently access your Records, Navigating within your Records , Meeting your Akashic Guide, Understanding how to use the information received, sessions , exercises, Journey & Homework. 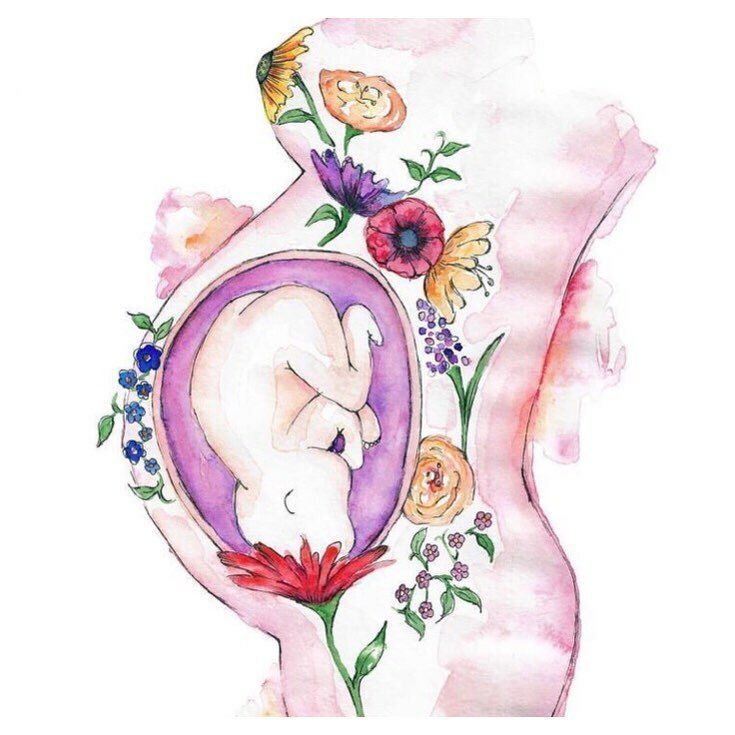 Join Birth Doula and prenatal yoga teacher, Madison Desjarlais, at White Lotus Divine Healing as she provides the space for expecting people to deeply connect with their child’s spirit along the pregnancy journey. 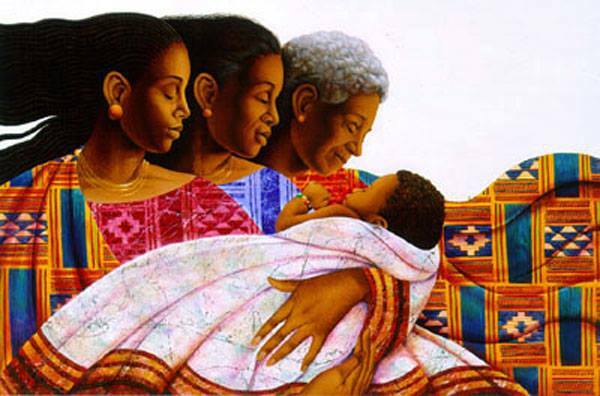 This evening will be an opportunity for expecting birthers to come together as a community and share a powerful guided meditation that will focus on deepening the innate birther/baby bond. After the meditation, Madison hopes to establish a safe space for birthers to connect, as well as ask questions in regards to childbirth considering her prenatal experience and knowledge. No meditation experience necessary and open to all stages of pregnancy. Complimentary snacks and herbal tea will be provided! Since 2015, Madison has been passionately providing expecting parents with birth knowledge, emotional guidance, and physical support near and during birth time. She is a Wise Woman Way of Birth certified Birth Doula and 200 hr + pre/post natal Registered Yoga Teacher. Upon completing her authentic yoga training in India, Madison’s healing yoga and meditation practice continue to touch the hearts and wombs of all her clients! Join Susan Mann of Head to Heal for an evening of personal insight and acceptance. Ever feel like pressing the fast forward button in life to move you past the things and beliefs that keep you stuck? We hold old generational and cultural patterns at a very deep level within our physical body and mind. You will learn how to tap into the origins of these programs and understand how to release the grip they have on us. This will be an evening of discovery, exploration and healing! New moons are a time to create, manifest, set intentions; birth and re-birth. Each new moon has a 6 month cycle based on a different area of your lifestyle. 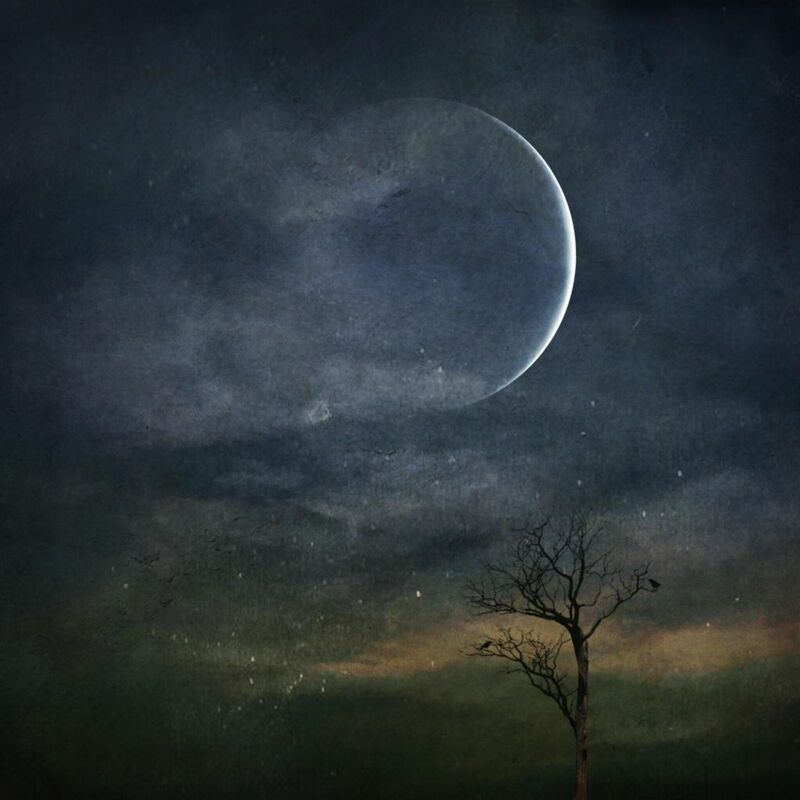 Join Cassedi Carlsen from AAroma Flow Healing during this month’s new moon. The new moon circle will guide you towards establishing inner-peace and focus towards your hopes and wishes. You will be in a high vibrational sacred space and in the company of like-minded people sharing goals and manifesting your future abundance. Smudging will take place in the beginning to ensure you are cleansed of any stagnant energies. Cassedi will lead a channelled meditation that will help you be present and clear your minds to plant seeds of intention later in the evening. Learn astrological and symbolic knowledge surrounding the significance of this new moon and share ways that you can bring your dreams into reality through writing and practicing Universal Laws. You will be bringing light to wishes that you kept in the dark by being encouraged to talk and share and gain spiritual insight. Bring your oracle/tarot decks to help you plan your 6 month goals and to receive guidance of how to proceed in growing your desires. The evening will end by creatively writing your intentions to place in your spirit box for safe keeping. Join Rosario Tate from The Healing Tribe for an evening of profound realizations and soul transforming healing. We will gather in sacred circle to honour and acknowledge the powerful role of the mothers and grandmothers in our lives and the emotional legacy they have inherited us through generations. 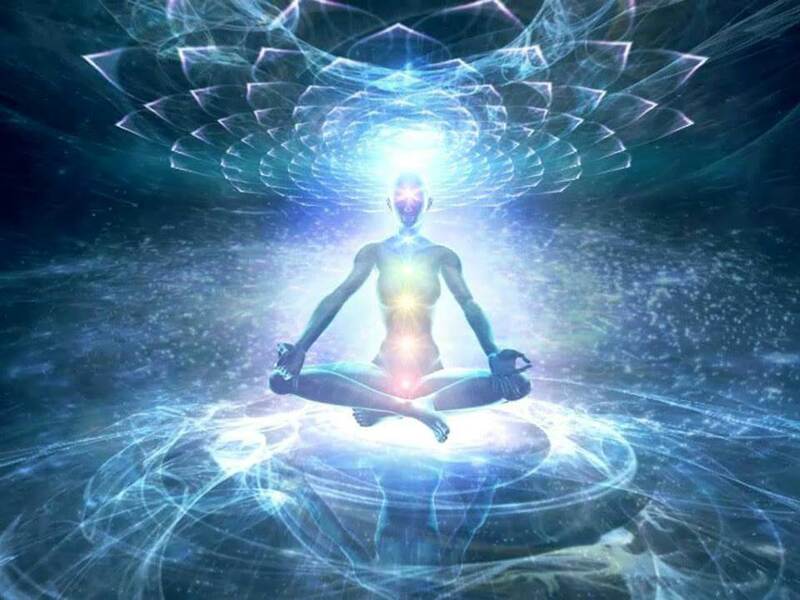 Using shamanic journey, ritual and energy healing we will deepen our understanding on how some of the patterns we display in our present relationships, activities and health have actually been passed down to us and become a signature that we also pass to our descendants carried by our energy bodies and DNA. Rosario Tate is a Pachakuti Mesa Tradition carrier, Munay KI rites medicine woman and has been initiated in the Ancient Peruvian rites by beloved Kamasqa curandero and altomisayoq Don Oscar Miro-Quesada and Shamanic teachers Christa Lynn and Sandra Ingerman among other traditions. She is also an active member of the Tri-cities community and leads The Healing Tribe studio in Port Moody. The full moon is a time to celebrate your abundance and to shed light onto what no longer serves us. It is a time to let go and get ready for change by showing gratitude and forgiveness. 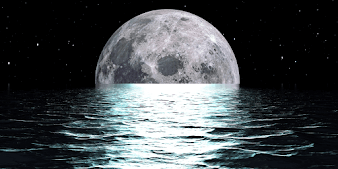 Join Cassedi Carlsen from AAroma Flow Healing during this month’s full moon! The full moon circle will involve releasing the things in our lives that no longer serves us. 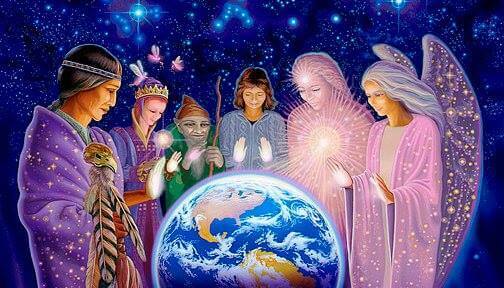 A safe and sacred place will be energetically created to share personal experiences, emotions and blocks. As the full moon is all about releasing, you may bring items no longer of use, such as clothing or small artifacts to let go of and we will be donating them to the Elizabeth Fry Society Women’s Shelter. You will be led through a channelled meditation by Cassedi and you will uncover intuitive insights provided to you by your Spirit Guides. The evening will end with a reflective session and a celebration of success stories. It will also shine light on future celebrations. Join Christine Brain, Shamanic practitioner and energy healer for an uplifting and insightful evening of drumming and movement! 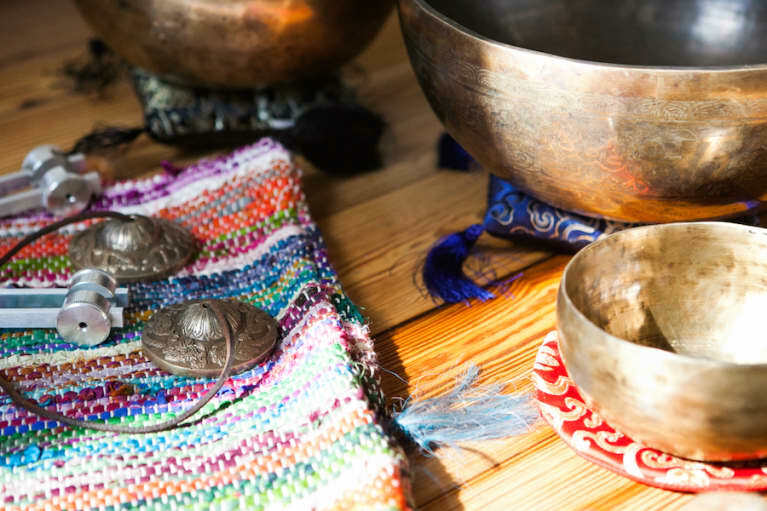 Bring your drums and rattles to this soul connecting and healing event. All welcome, no prior experience necessary! Traditionally, drumming has been used in ceremony and healing for 1000’s of years. The gathering of peoples in drumming circles were initiated to build community, invoke healing and manifest the communities needs, via powerful ceremonies and prayers. By drumming, we connect with the 5 elements of the earth and invite creativity and the sacred into our lives. Rhythm is a means of organizing sound into energy that sends harmony into the body, mind and spirit, producing peaceful feelings, that boosts the immune system and can help release emotional trauma. This Shamanic event will uplift your vibration and create a sense of wellbeing through out the whole body. Drumming reduces depression, anxiety and inflammation while improving social connections. The vibration of the drum releases tensions held in the muscles, boosts energy and empowers creative freedom. This will be a powerful and energetic healing event! Stevi is a Shamanic energy healer who will take you on a deep soul journey with sacred sounds of drum, singing bowls and rattles. Her beautiful singing voice will further release the old wounds and blockages that have kept you from moving forward on your path. 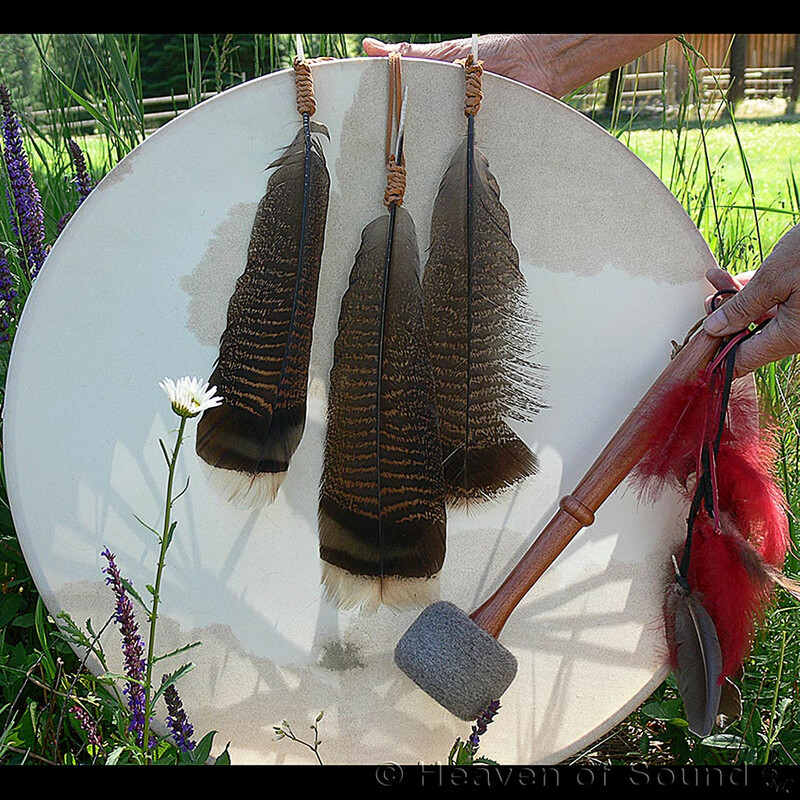 Sound Healing can help you return your body to it’s natural peaceful self. The sound waves move through you releasing the low vibration occupied in your cells to enable a relaxation that initiates release. When oxygen masks drop down in the plane cabin, you are instructed to place one over your nose first. 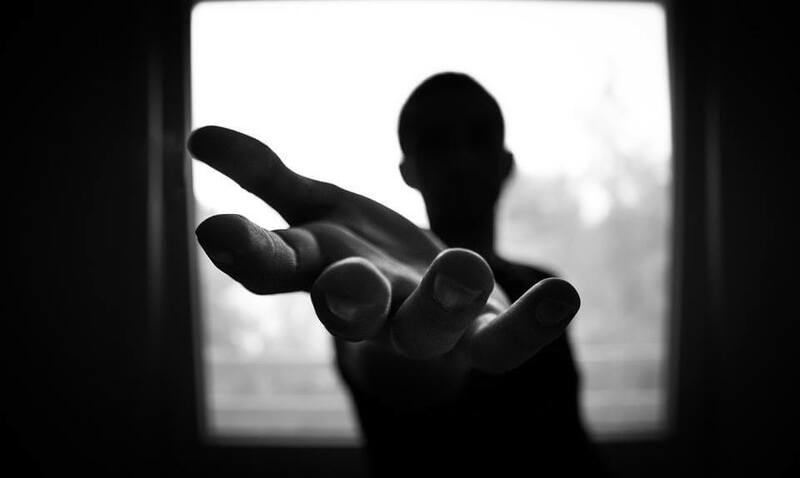 if you pass out, who will support those who need your help, those who are unable to fend for themselves. Loving yourself is the oxygen mask. 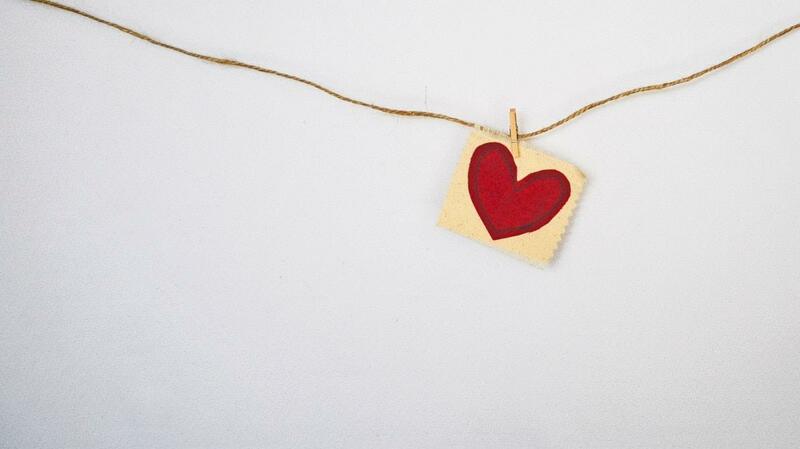 When you love yourself, you are stronger and more resilient. Loving yourself is the single most important thing you can do for yourself. Loving yourself is the single most important thing you can do for those you love and care for. -Exercise to relax and release what no longer serves you. -Regaining your balance including an exercise to balance the hear chakra. Certificate of participation with personalized agreement to continue to love yourself. Come be inspired! FREE YOURSELF from the patterns that hold you back! -RISE up and really shine! Learn how to grow into your powerful energy and how to activate the energy you hold in and around your body, learn about channeling, and learn more about how energy and the universe work together to help us manifest and live life to its fullest. Get ready to embrace life in a whole new way! Join Lea Morrison for a heart healing meditation! Set in a crystal protective energy grid, your evening begins with the beautiful music of the Heart Chakra Crystal Singing Bowl. This vibration will clear, open and activate your heart chakra allowing self discovery, healing and ultimately, direction to your souls path. Allowing your body to relax and ready the mind for the gentle channelled meditations from spirit.